1Peter5, Maike Hickson: [Text of Professor Josef Seifert] Professor Father Maurizio Chiodi delivered last Dec. 14, 2017, at the Pontifical Gregorian University in Rome, a speech entitled “Re-reading Humanae Vitae (1968) in light of Amoris Laetitia (2016)”. 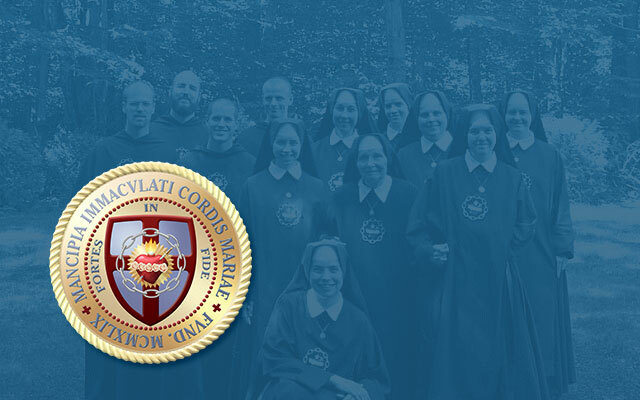 He is a new member of PAV, the Pontifical Academy for Life, founded by Pope John Paul II in order to explain and defend the truths the Church teaches about human life in Humanae Vitae and other documents. Nonetheless, Chiodi does not only rejects openly a central moral teaching of the Church on contraception, admirably stated in Humanae Vitae, namely that a wonderful and deep link exists between the conjugal loving union and procreation, such that any single contraceptive act that separates the unitive from the procreative meaning of the conjugal act is intrinsically wrong in any situation. Above and beyond his denial of this teaching, Chiodi asserts that contraception is even morally mandatory under certain circumstances. Full article is here.